More than a thousand pilots of India's debt-laden Jet Airways will not fly from Monday as they have not been paid salaries for the past three months, the president of the National Aviators Guild said on Sunday. The debt-ridden Jet Airways' pilots body which claims representation of around 1100 pilots of the total 1600 with the full-service carrier, had in late March called for no-flying from April 1 over the issue of unpaid salaries. 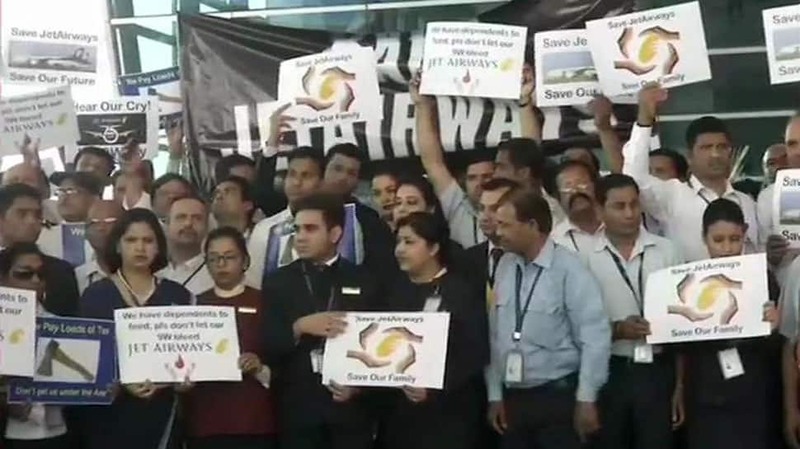 Separately, the pilots, crew members and engineers may gather at the Jet Airways headquarters in Mumbai on April 14 morning, as a mark of protest. The fleet is down from its original strength of 119 planes. This is despite the promise to transfer Rs 1,500 crore in emergency funding. But now even that may not be enough. 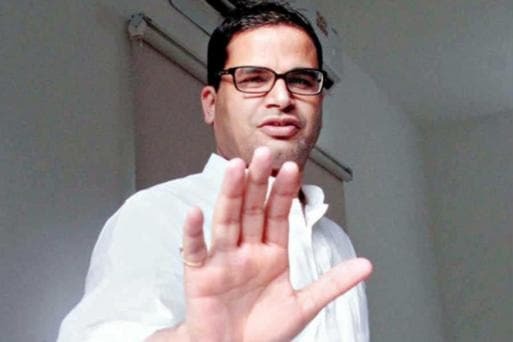 There is a critical meeting tomorrow with airline management and SBI.